So, if you’d like to teach English in Ecuador you must first ask yourself some fairly searching questions…namely are you a beach bum, a mountain lion or a machete wielding jungle explorer? The good news is that Ecuador, despite its small size, is perfectly formed and offers all three distinct terrains for you to call home. What’s more, if you’re a bit of a floozy on all sides as myself, you can easily reach all of these completely distinct landscapes within a few hours’ drive from the monstrous capital city of Quito, neat ey? 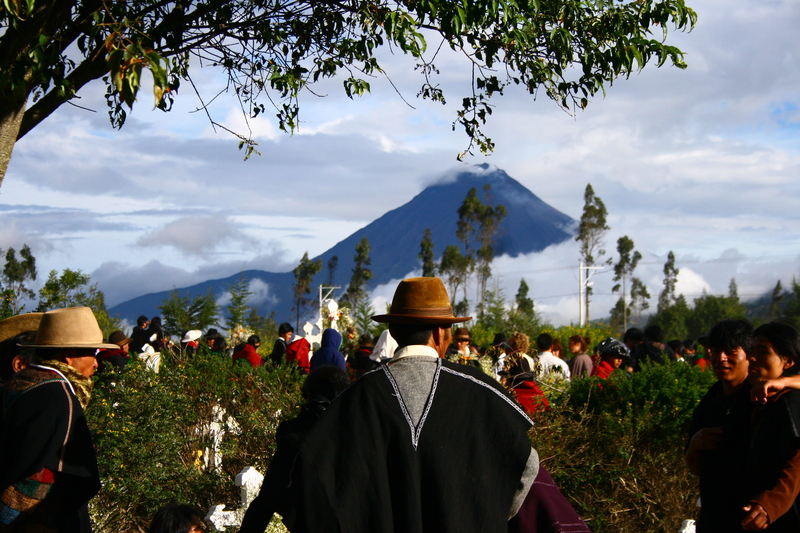 From the Amazon to the Galapagos, Ecuador is a country full of natural wonderment and cultural delights. It’s a country that one can fall in love within a week, yet spend a lifetime to understand. One of those rare places whose future looks as fascinating as it’s past. It is of no surprise then that it is somewhere that I would personally recommend as an ideal place to teach English.